This year Mayo Clinic embarks on an exciting journey, recognizing our 150th anniversary and looking to the future of health care. We have expanded and changed in many ways, but our values have remained true to the vision of the Mayo brothers, Will and Charlie. 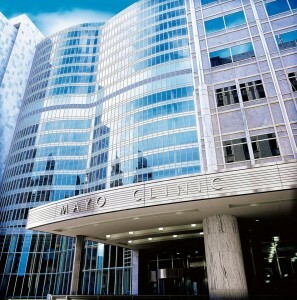 Our primary value -— The Needs of the Patient Come First — continues to guide every decision made at Mayo Clinic. 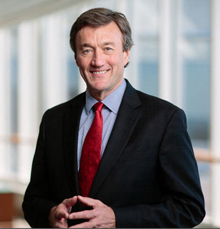 Star Tribune columnist, Lori Sturdevant, met with John Noseworthy, M.D., CEO and president at Mayo Clinic, to discuss how Mayo's first 150 years will shape the future of health care by continuing to improve patient care, create value, and reduce cost. Ms. Sturdevant's article highlights how Mayo plans to modernize its health care model through such services as “Ask Mayo Expert” and the Mayo Clinic Care Network. Dr. Noseworthy explains how such services will create a win-win situation -- allowing patients to stay at home and receive care thus improving outcomes and driving down costs.